Anthea Hodgson’s The Cowgirl presents rural fiction brilliantly. Deidre’s story, which forms the basis of the novel, is a compelling one. At one point, I was almost willing Anthea to give the poor woman a break however each challenge proved only to strengthen the characterisation, which is most certainly a credit to the author. 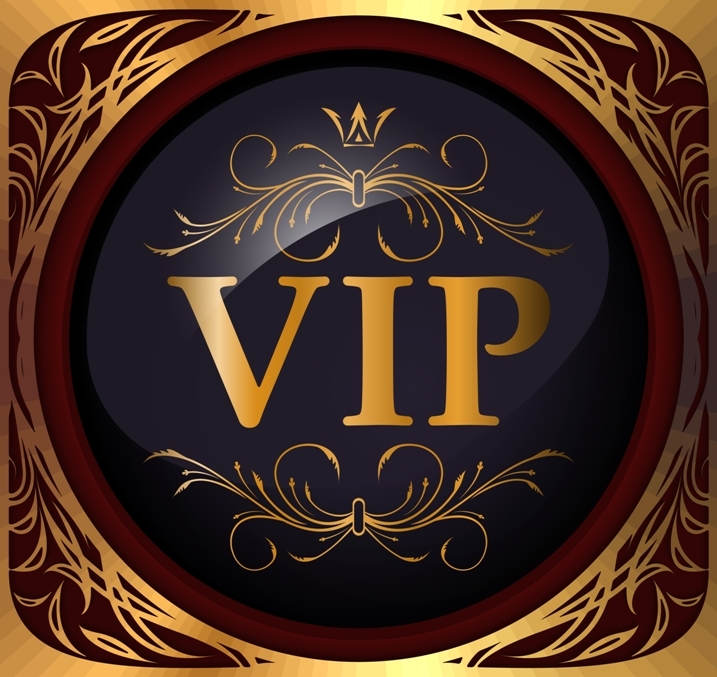 The country spirit and sense of community is as rich in the novel as it is in real life and that in itself added a steadfast and authentic aspect to the novel. 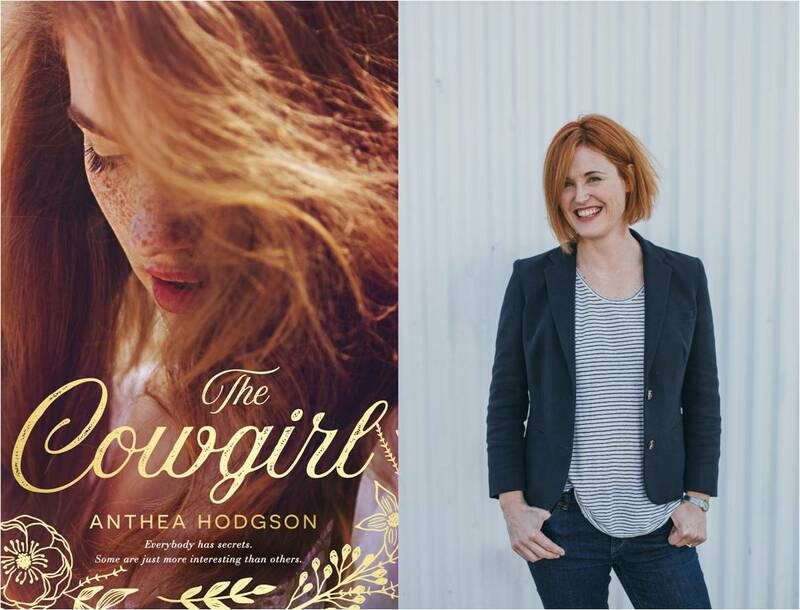 Anthea Hodgson is fast gaining a reputation as one of Australia’s best rural fiction novelists, and deservedly so.